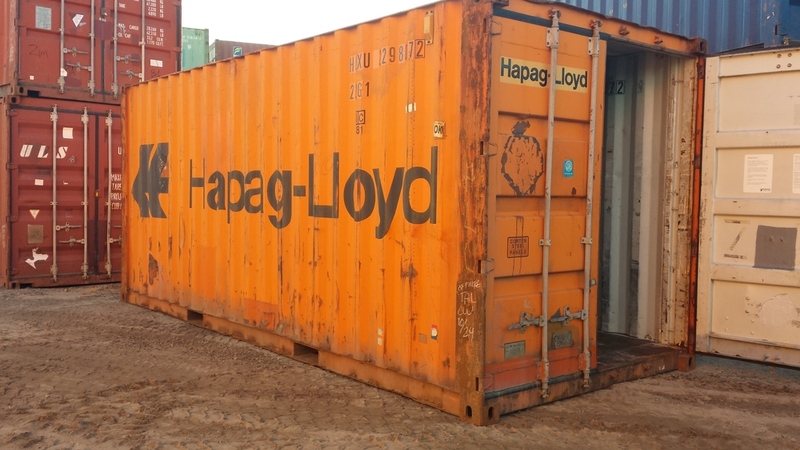 Do you need a portable container? Will you have to move it in the future? Will you have to move it full? Do you have limited space? 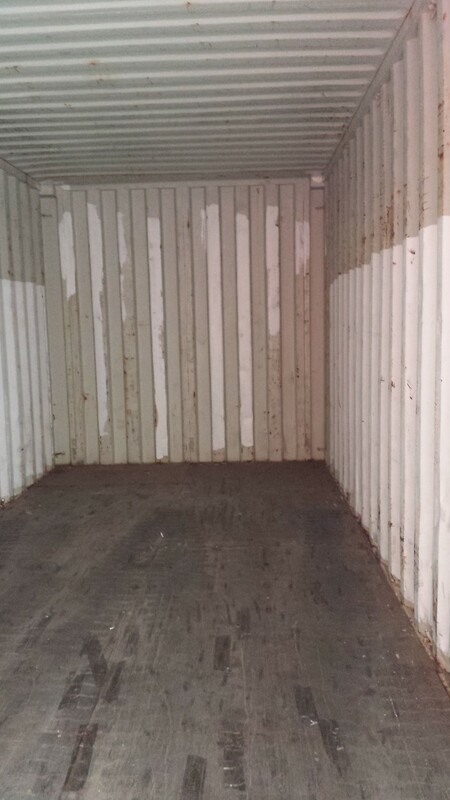 Super Cube's 20 foot containers are a great option. 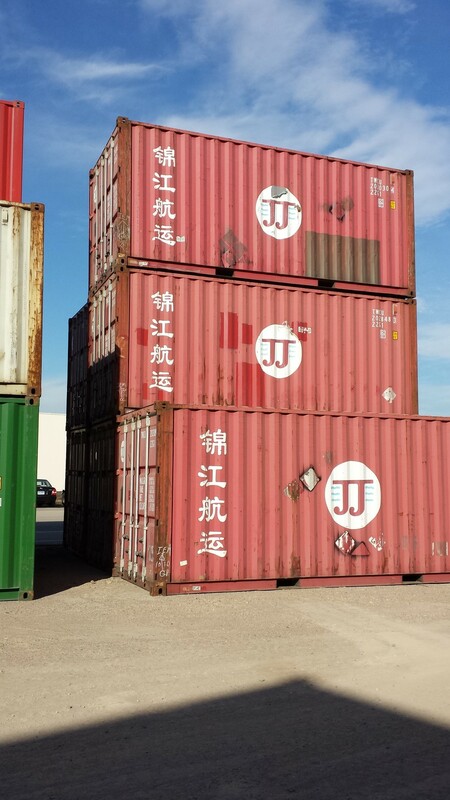 20' containers are very portable. They weigh approximately 5,000 pounds. With corner castings and forklift pockets, they are idea for moving around from jobsite to jobsite. They can be moved by most tow companies. 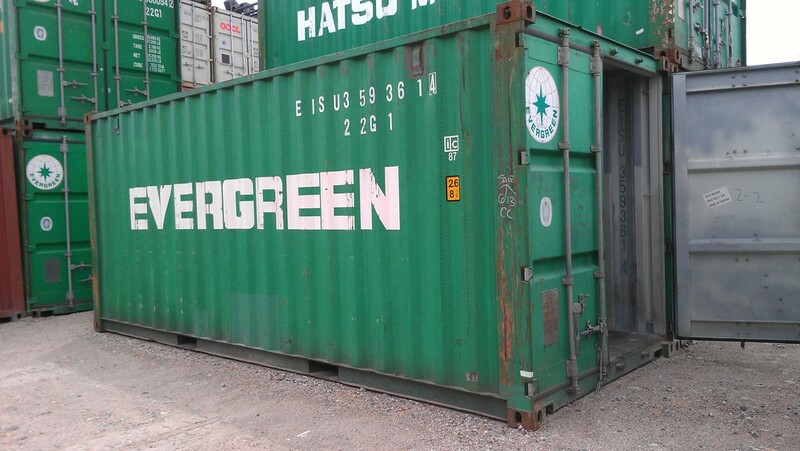 20' containers are a secure and sensible solution when you need more storage, but don’t want it to take up too much space. They can easily hold a car, small boat, jet skis, snowmobiles, etc. Essentially, they are the size of a one-car garage stall. If you are concerned about how a metal box will look near your home or cabin, we can paint your container with custom colors. Even a used container can look suitable on a yard or lot. 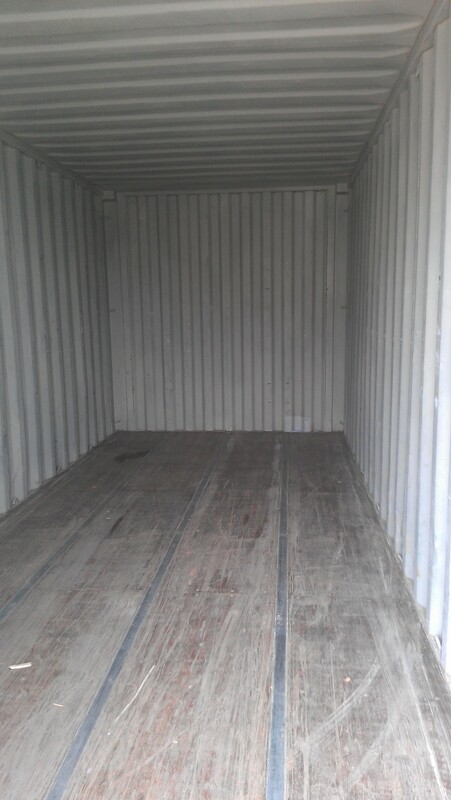 Containers of this size can also be useful for businesses which have temporary, recurring or long-term storage needs. 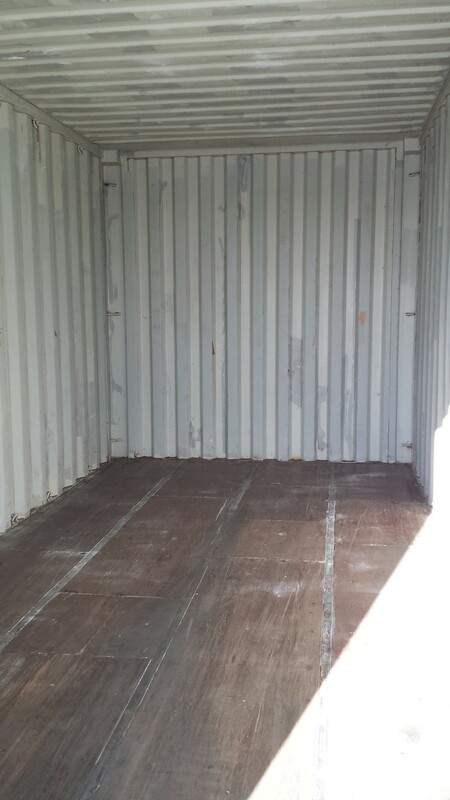 Some owners have purchased a container for outdoor storage and turned it into record and document storage after a flood or other disaster. A logo can be applied and the container turned into extra signage.